Most customers usually don’t bother to complain; they walk out, or worse they leave a negative review online for everyone to see, without giving you the chance to rectify the problem. However, if a customer brings a problem to your attention, seize it as an opportunity to learn from and prevent the issue from occurring again in the future. 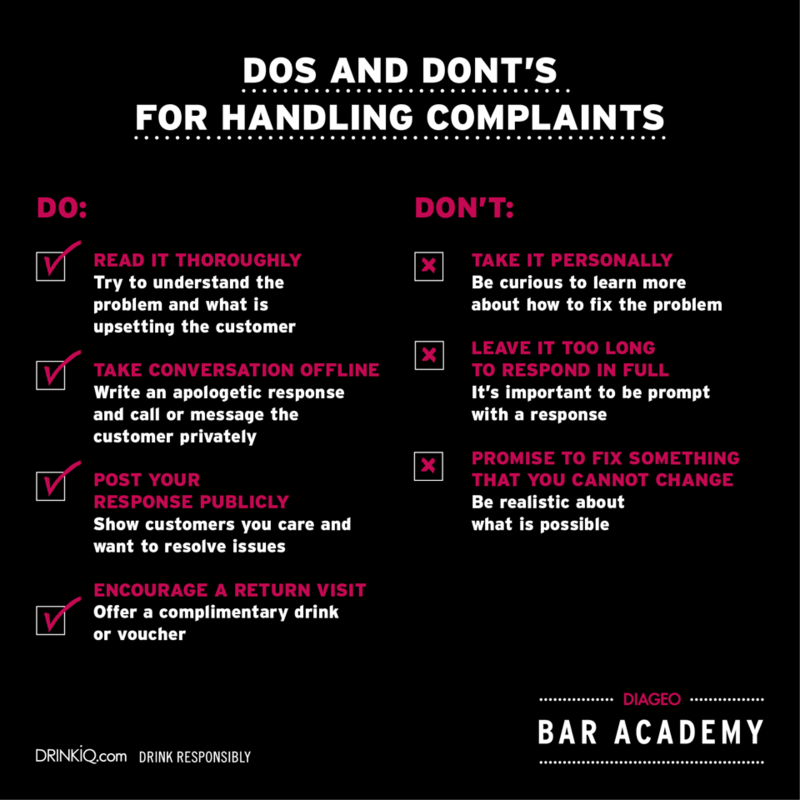 It is important to teach all employees how to effectively deal with a complaint so they can enhance the customer’s experience, drive customer loyalty and ensure it doesn’t happen again. Apologise – Be sympathetic and sincere. This will help to build up a connection with the customer and build trust that you will resolve the issue. Listen – Give the customer your undivided attention and do not interrupt. Try not to put your problem-solving hat on too quickly. Ask questions – The more you know the more you can help. Put yourself in their shoes to try to better understand the problem. Take action – Own the problem and assure the customer you will act immediately. Update them as to how and when you will resolve the problem. Thank them – Highlighting the problem helps you to improve things for everyone. No one likes to complain so show appreciation that they brought this problem to your attention. If your outlet is not already on social media it is time to start! 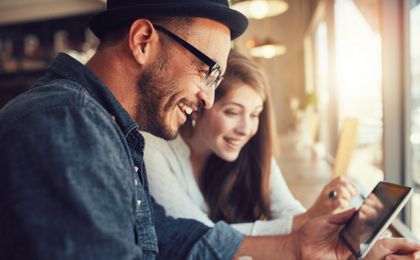 With so many people using social media, these channels are a great way to share content and build contacts. 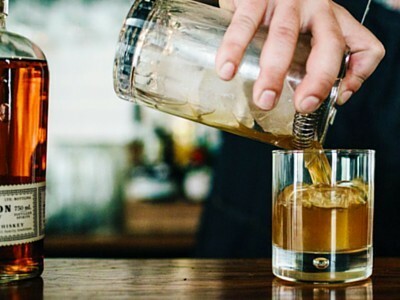 One of the most essential bar skills is pouring. 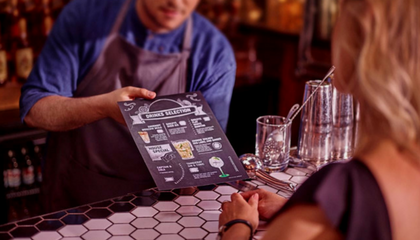 Not only does a good pouring technique improve speed of service but ensures your customer gets a consistent quality serves. 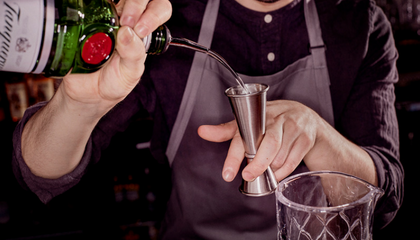 Personal development will help confidence within your role as a bartender whilst also increasing your service levels and potential extra tips and profit for the bar. Want to get access to the latest tips and tricks to help provide perfect service every time? 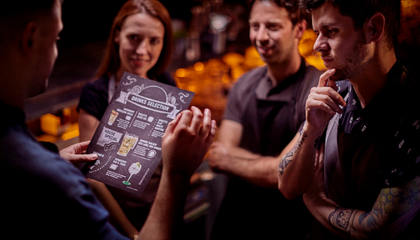 Sign up to Diageo Bar Academy now to get these exclusives and more!